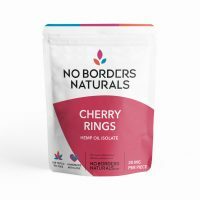 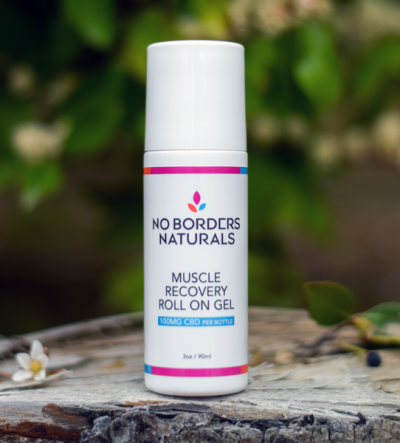 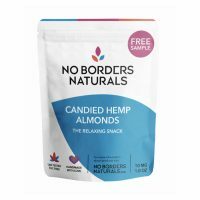 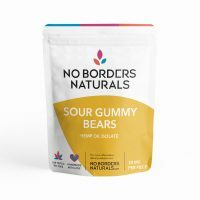 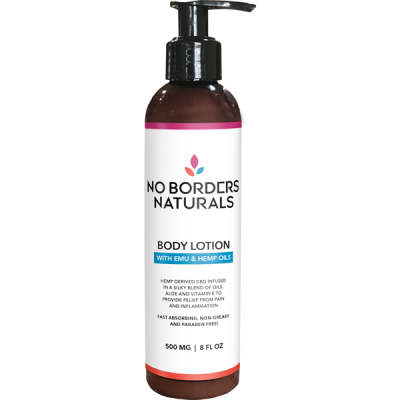 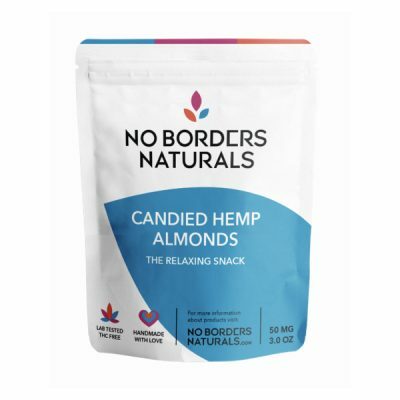 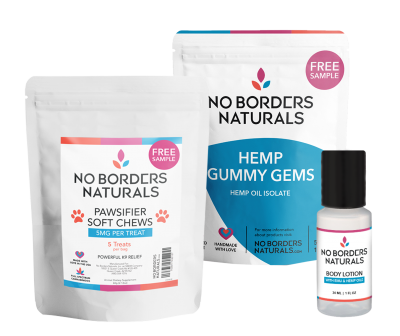 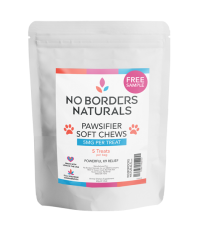 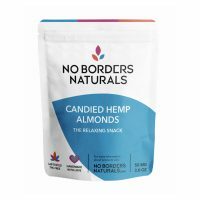 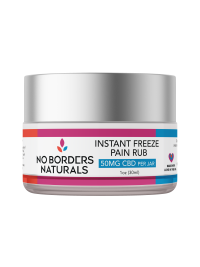 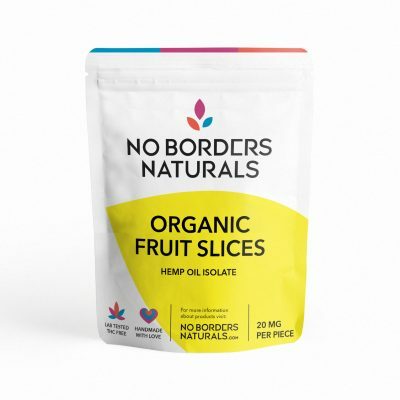 All No Borders Naturals products are made from sustainably sourced, all natural raw materials that are lab tested for purity and potency. 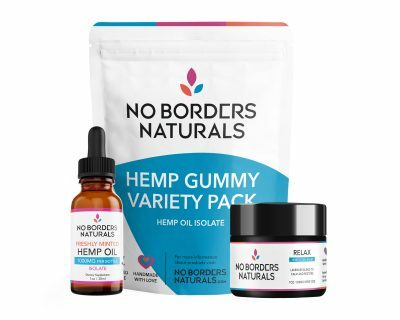 We are proud to offer an ever expanding line of high end wellness products including CBD Joint & Muscle Rubs, CBD Massage Oils, CBD Lotion, K9 CBD tinctures, Wellness CBD tinctures, CBD Vapes and CBD Edibles! 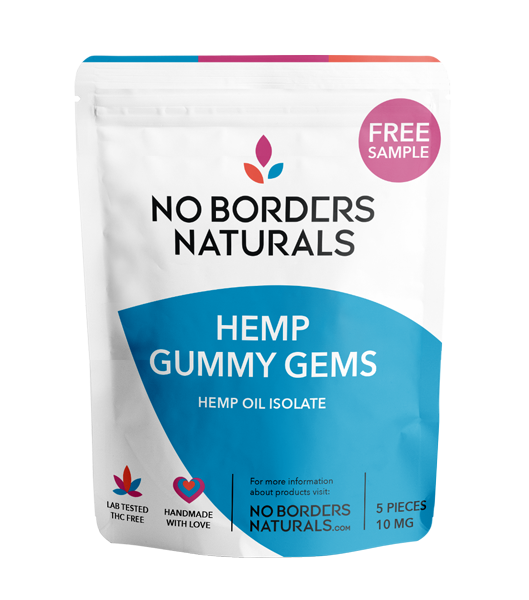 Hand-crafted with premium essential oils, hemp-derived CBD isolate infused in emu oil. 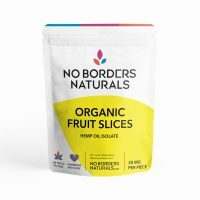 Four essential oil blends to chose from. 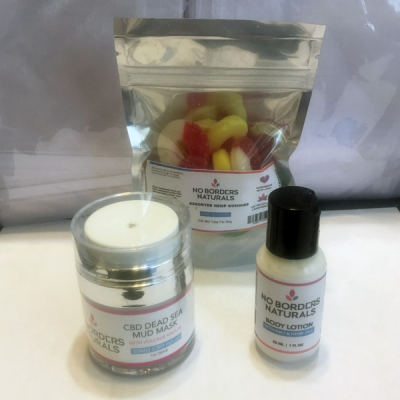 3 Piece Gift Set – 1-1oz Lotion, 1-CBD Deep Sea Mud Mask, 1-200mg Gummy Variety Pack. 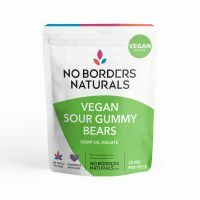 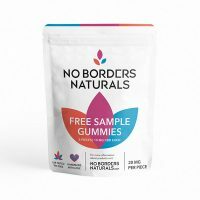 Try our Gummies for FREE! Just cover shipping.